$0 down to apply on all available apartments. Admin fee due within 72 hours of being approved, no application fee. 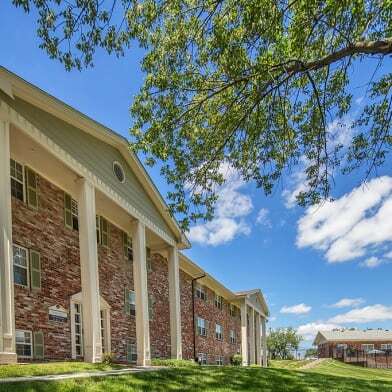 Half off all application and administration fees for wait listed apartments. We get our prices directly from Tiger Village Apartments. On the prowl? 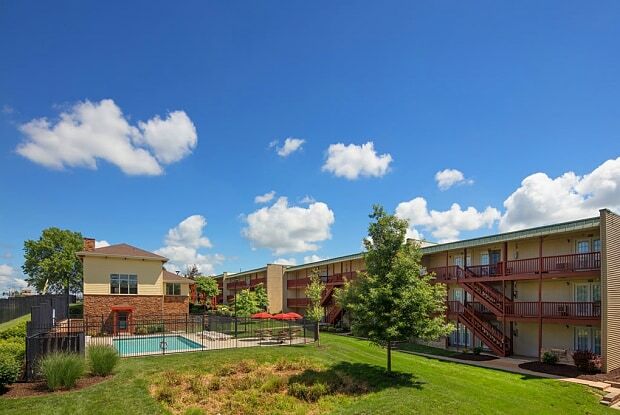 Find what you are looking for right here at Tiger Village Apartments! 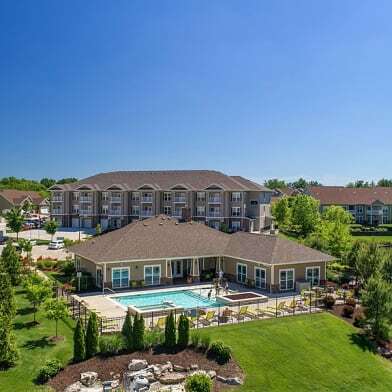 We are located in the heart of Columbia just minutes from shopping, restaurants, entertainment and the University of Missouri. And we are pet friendly! 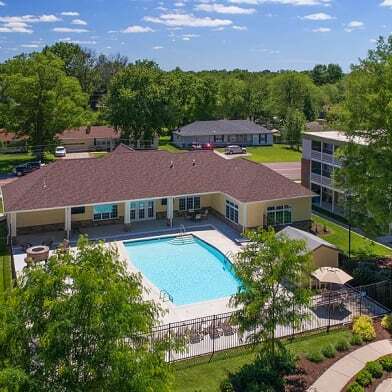 In addition to a fantastic location, we offer competitive pricing, flexible lease terms, and on-site management and maintenance. 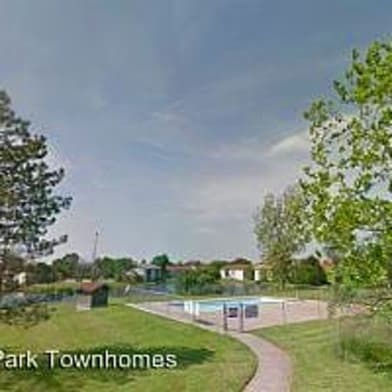 Oh, and let's not forget the multi-million dollar renovations which added a clubhouse with WiFi and fitness center, and outdoor pool to our already exceptional community. Stop by and check us out, we think you'll be proud to call us home. 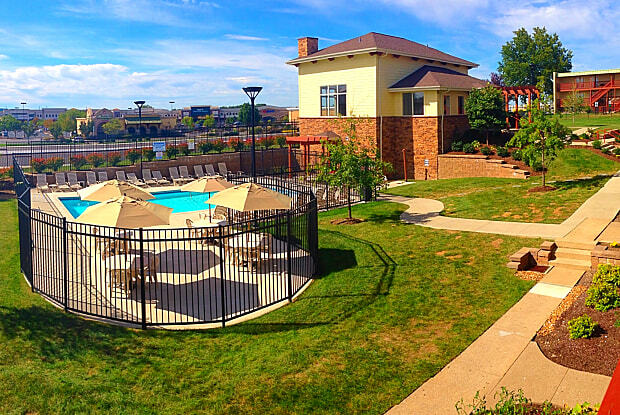 Have a question for Tiger Village Apartments?